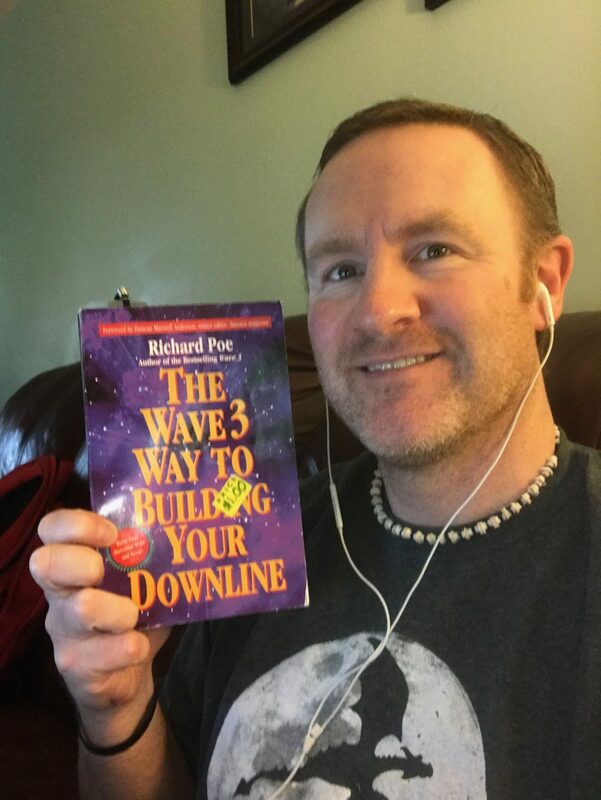 Recently I started reading the Wave 3 Way to Building your downline by Richard Poe! As of this posting, I have read about half of the book and it goes through many of the struggles and strategies that leaders overcame to build their teams and their legacy. One such story spoke of the idea of lessening the pressure you put on people to look at the business. Acting like a pest and continuing to come at people with offers and every detail available to a prospect can make that prospect feel as though that is how they would need to recruit as well. Which leaves them with an overall bad taste in their mouth and wanting nothing to do with the business. Instead leave them wanting to know more. Not everyone is made out for working their own business and finding the ones who are motivated can be a challenge. With Network marketing you want to have the ability to duplicate easily with your downline, People can generally be lazy when it comes to having to 'work' to grow, so the more support and resources that are available for them to point their prospect and downline too, the greater you will observe your team grow. If you notice the picture above, you will see I actually picked this book up for just $1. I believe I ordered it on Amazon, though sometimes you get lucky and you find books like these at the Rescue Mission/Thrift Store because someone probably thought working was not worth it and only made it part way through the book and gave up. Are you going to be the one who gives up as well, or follows some of the leaders from the Wave 3 Way to building your downline and come out a success?